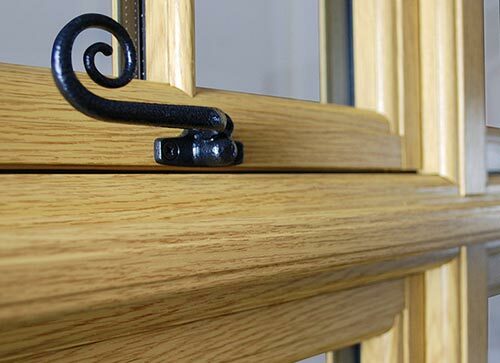 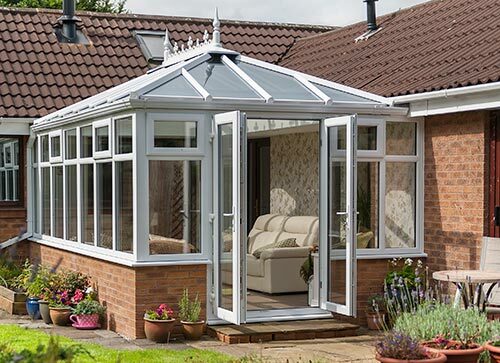 Bring photo's of your home and garden and we will develop a made-to- measure T-shaped conservatory to create a unique design solution. 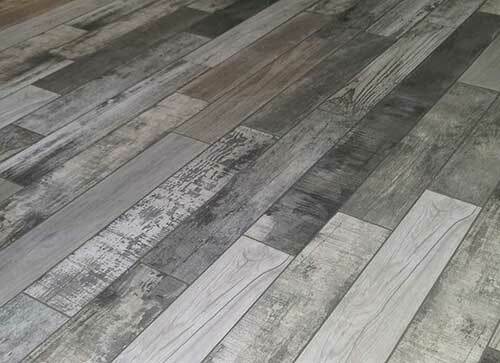 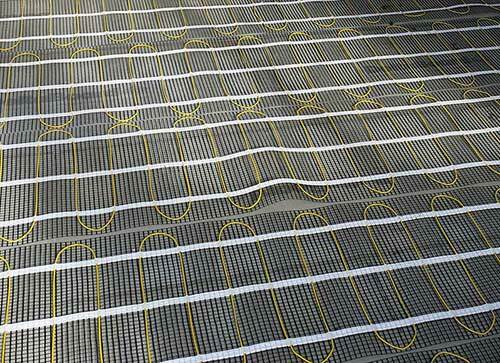 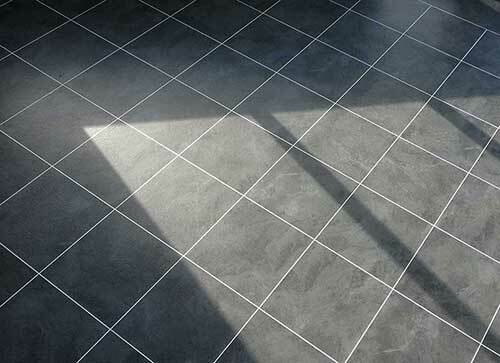 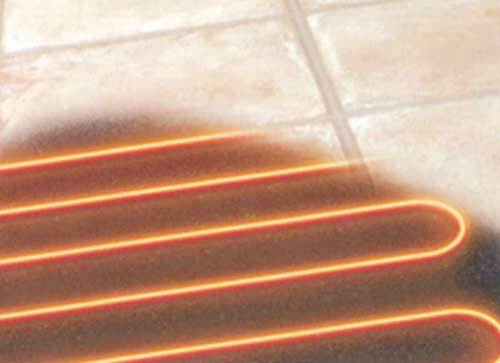 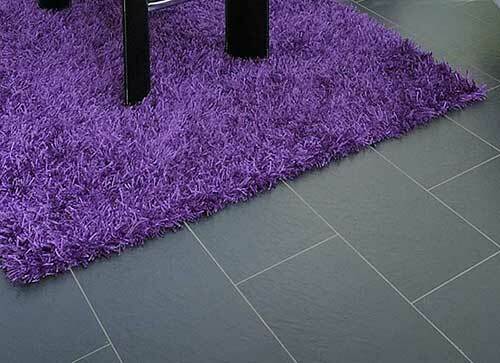 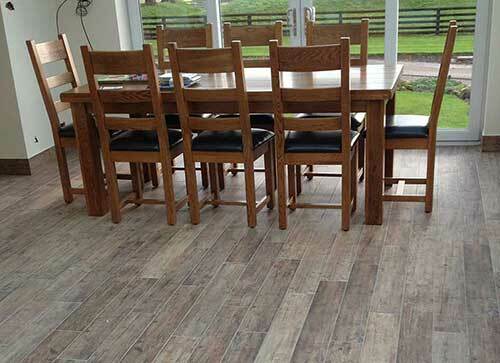 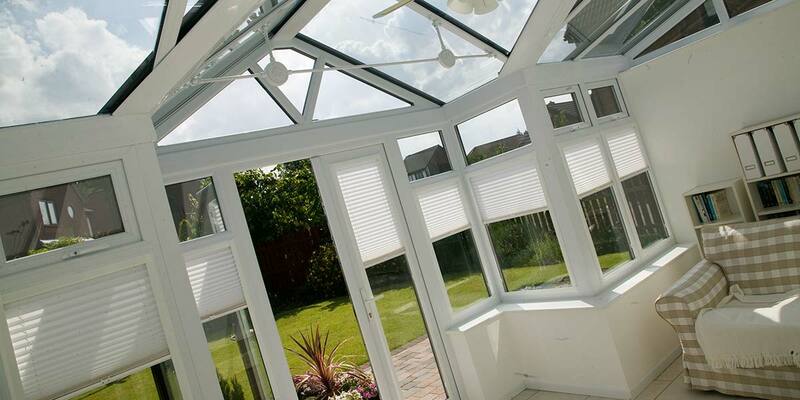 Modern and minimal or traditional - the design options available are unlimited. 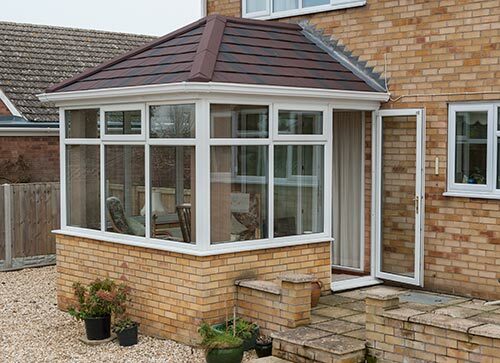 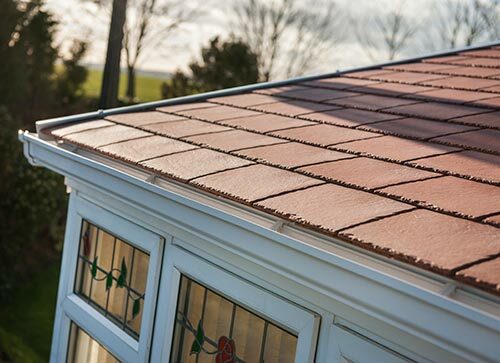 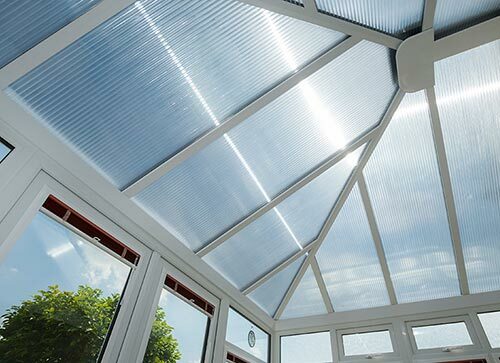 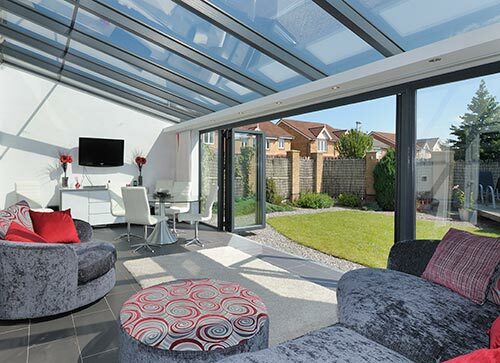 With our unique state-of-the-art design software your T-shaped conservatory will designed to use all year round, keeping you cool in summer and warm in the winter months. 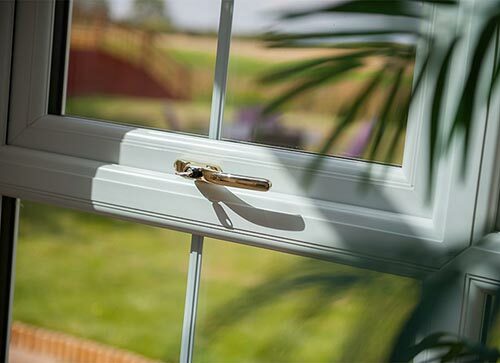 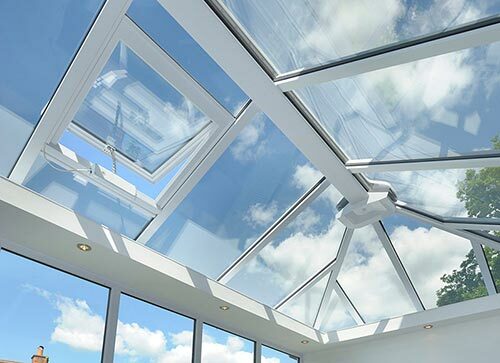 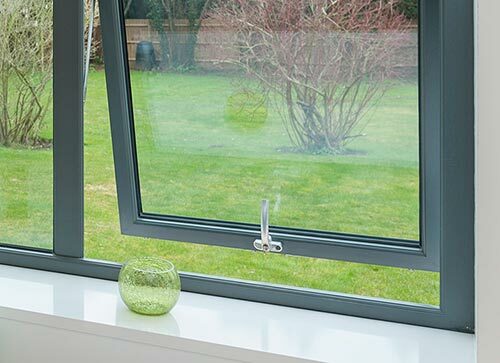 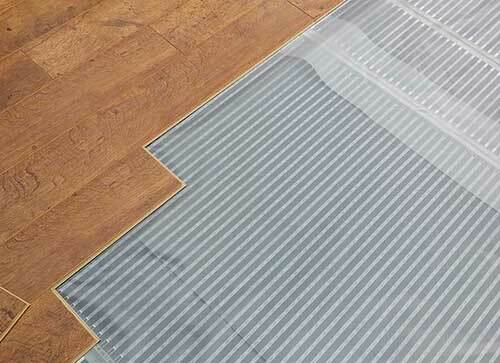 We offer a special range of glazing for both the roof and side frames – these include energy efficient, tinted and self-cleaning glass. 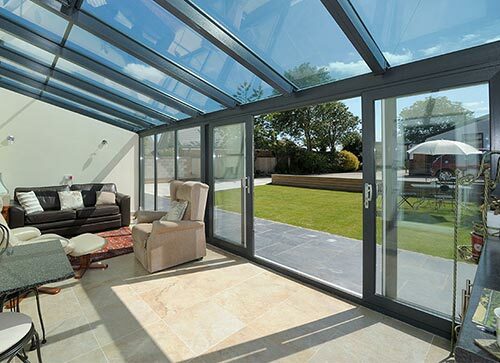 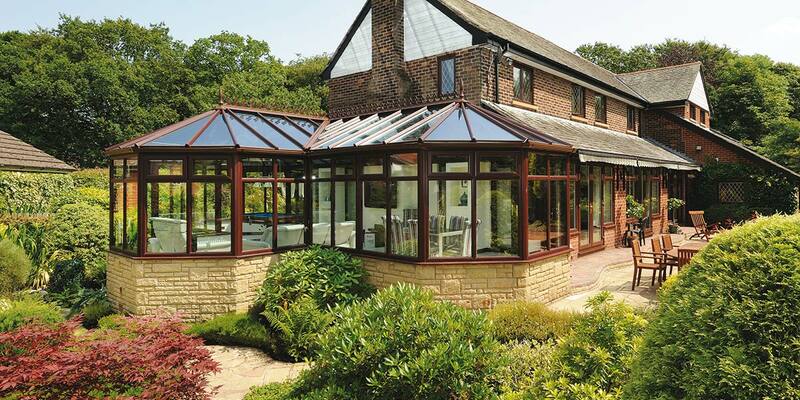 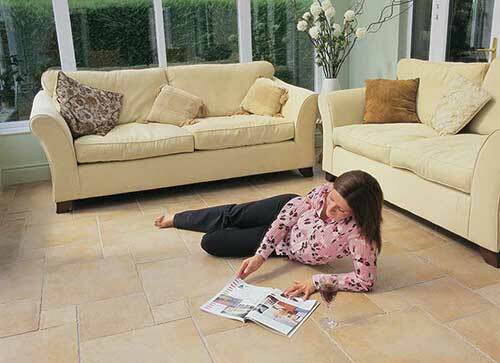 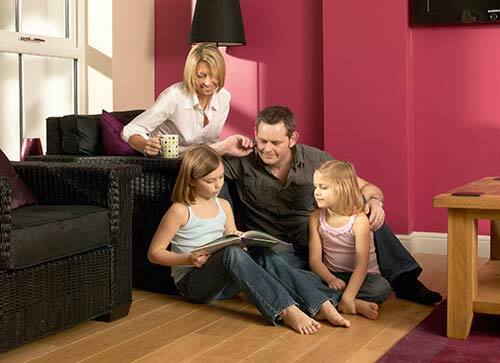 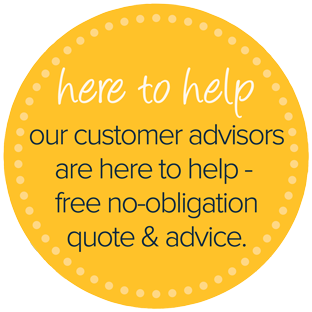 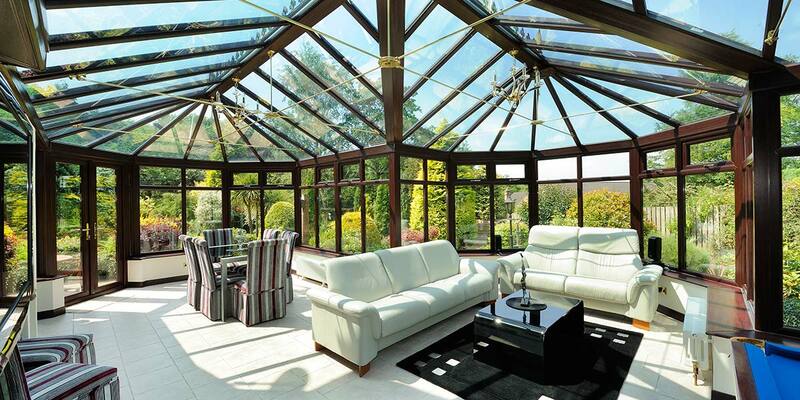 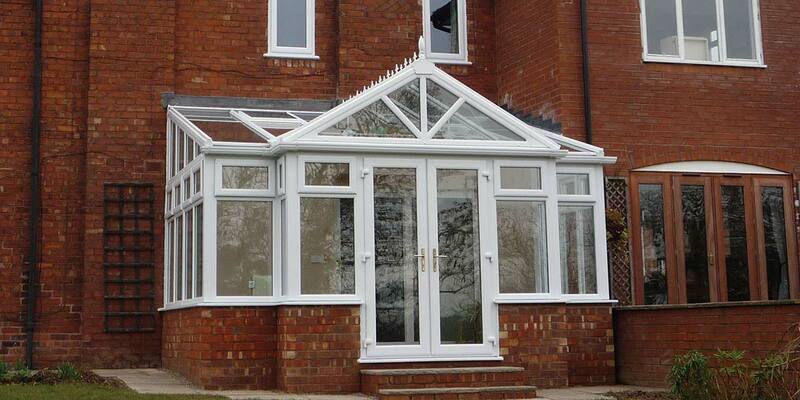 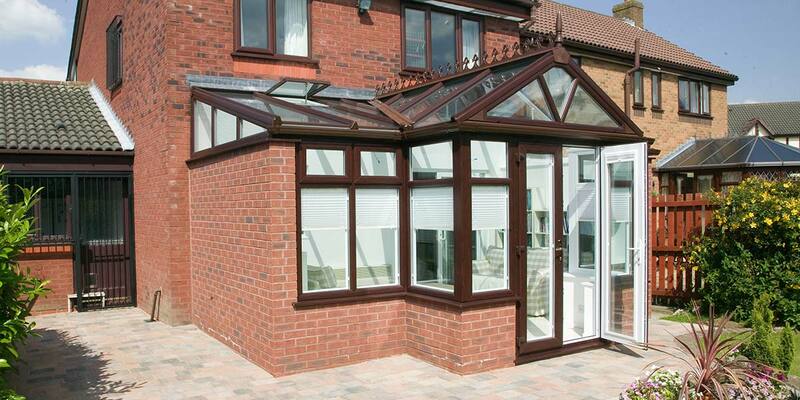 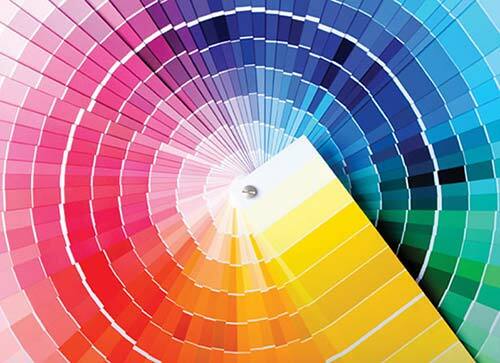 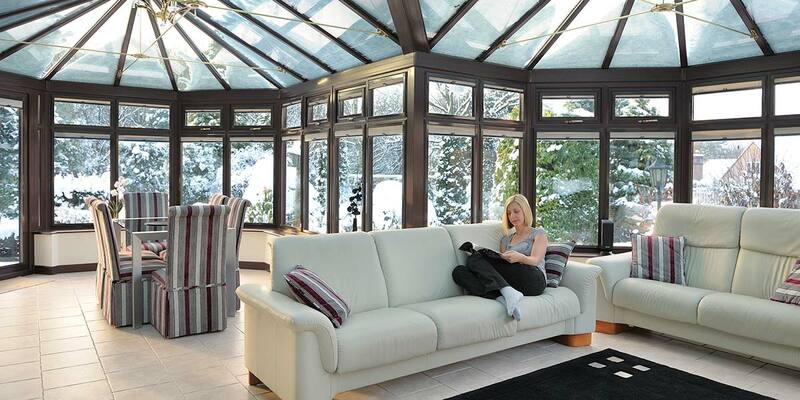 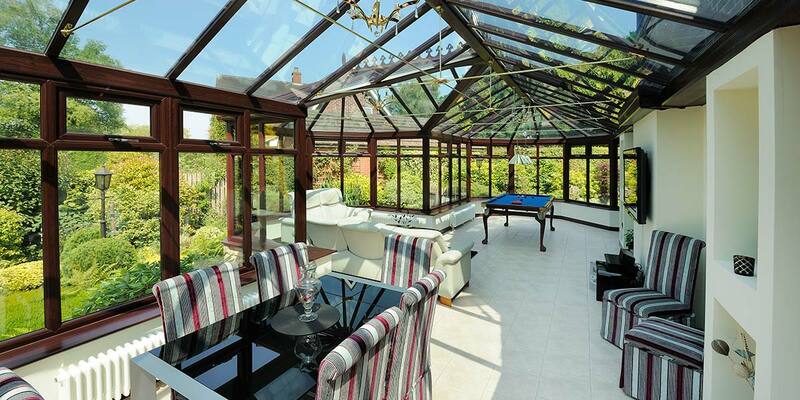 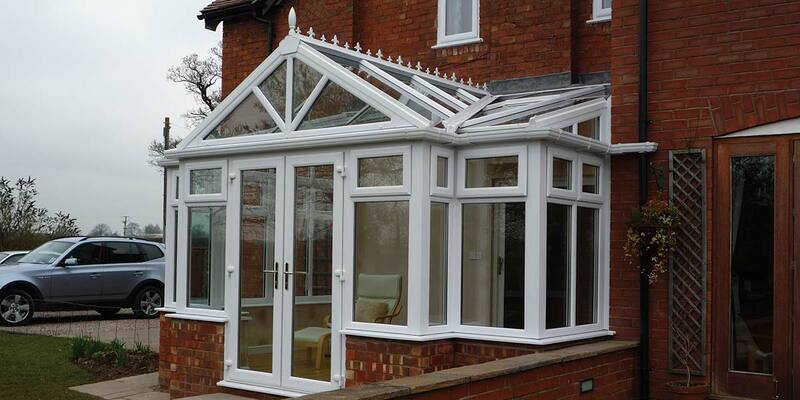 Whatever you choose, the experts at 5 Star Conservatories will advise you every step of the way.